LOS ANGELES – A 31-year-old woman pleaded no contest Wednesday to two counts of gross vehicular manslaughter while intoxicated for a single-vehicle rollover crash in Beverly Hills last April that killed two of her passengers. 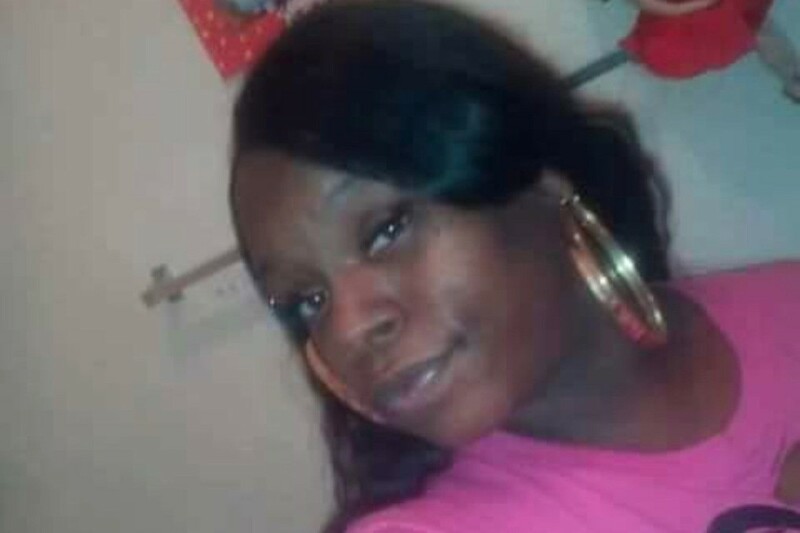 Taisha Warie Welch is expected to be sentenced on May 10 and faces seven years in prison for the deaths of 30-year-old Jenetta Williams of Palmdale and 24-year-old Denesha Stewart of Lakewood, according to Ricardo Santiago of the Los Angeles County District Attorney’s Office. The crash happened shortly before 1:30 a.m. on April 27, 2018, on Santa Monica Boulevard near Wilshire Boulevard, officials said. Williams and Stewart died at a hospital, and three other passengers were hurt, according to prosecutors. Welch was arrested by Beverly Hills police the morning of the crash and subsequently released on bond a week later, according to jail records. 1 comment for "DUI driver pleads no contest in crash that killed two passengers"
Fast & Furious: Prison Bound.